The Meghalaya Board of School Education (MBOSE) will declare the result for class 12 board exam today at 10 am. New Delhi: The Meghalaya Board of School Education (MBOSE) will declare the result for class 12 board exam today at 10 am. The information was released by the board in a press release dates May 4. The result will be declared for Science, Commerce, and Vocational courses. In the press release, the board has requested all heads of institution to collect result booklet from the board’s office in Tura. The result booklet will also be available for download on the website. To check your result, you will need your roll number. The board has made provision to check result online and through sms as well. What to do after result declaration? Once the result is declared, the first thing you can do is check your result online. However if the server is busy you will have the option to get your result via sms. If for some reason you are not able to get your result via sms as well, then you don’t need to worry as result booklet will also be available with the head of your school and you can obtain your result from your school as well. 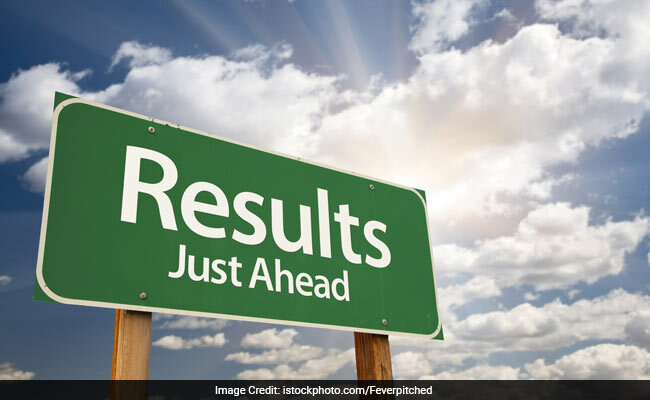 Even if you are able to download your result online, it is wise to cross-check it with your school as the result available online is only for reference purpose.